Top Notch place to base your Chamonix adventure(s). 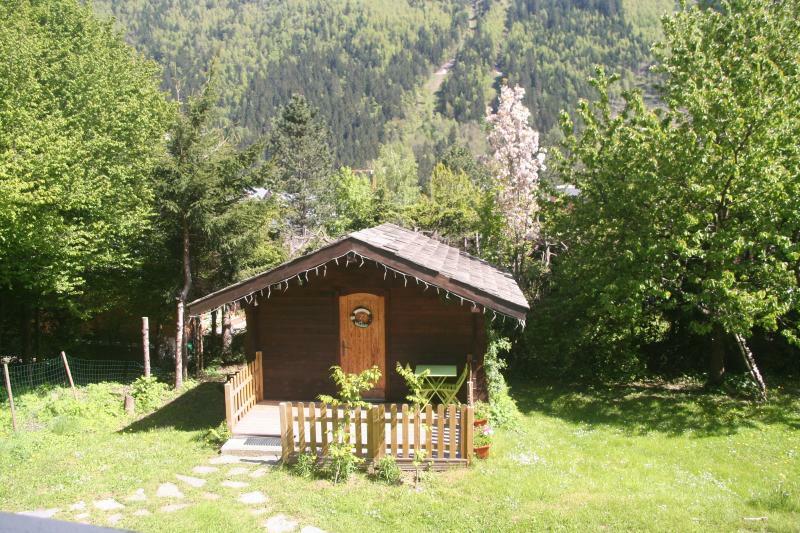 A great little Chalet that is close to town and the midi. Nigel was a welcoming host. We will certainly be back! Amazing location in Chamonix. 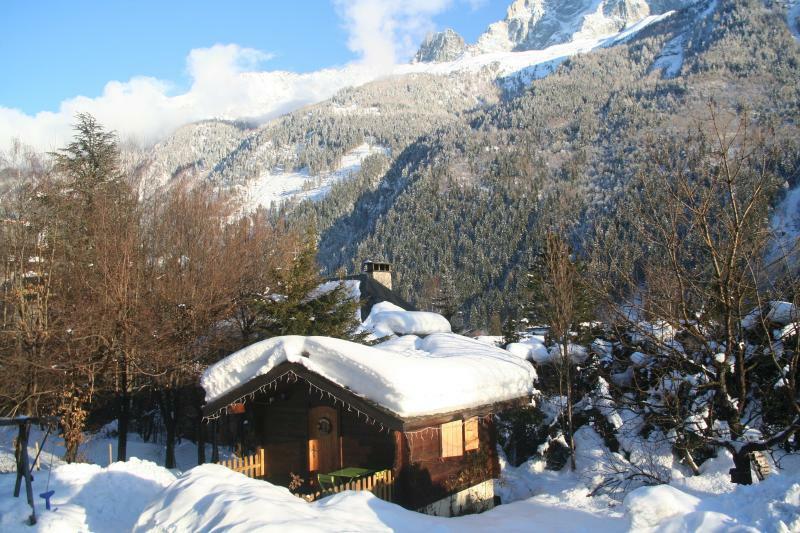 A very cosy chalet in the heart on Chamonix. Nigel was very welcoming and helped us organise our days out on the trails. Thank you very much for the review. I hope to meet you again sometime..
Dear Ashley. Thank you very much for staying and for the review. I hope to meet you again some time in the future. Good luck with your business enterprises. There is room for a cot if required. Chamonix is the perfect place for all the family. It has every adventure sport conceivable available, in fact several were invented here. 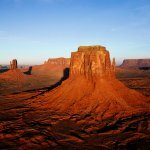 Climbing, parapenting, base jumping, mountaineering, ice climbing, mountain biking, road biking, horse riding, hill walking, rambling, running, canyonning, rafting, activity parks, rope parks and summer luge. Additonally there are less adventurous, but still extremely enjoyable activites such as golf, tennis, swimming and fishing available. There is even a swimming and sailing lake just twenty minutes away. Finally Chamonix is the perfect place to just sit and relax, take in the views, get a perfect tan and breath in the mountain air. Oh yes and there is a casino plus some very exclusive shops and restaurants in town, that is why the Italians arrive in force every weekend.